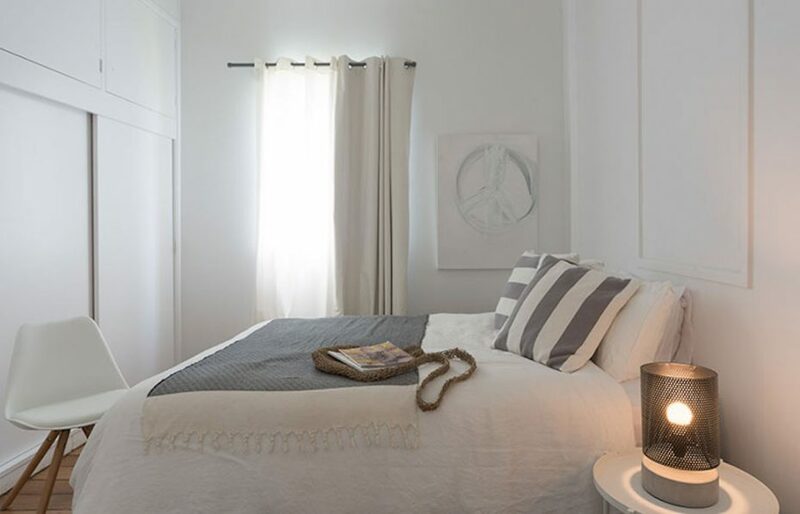 Lena’s Beach House is Pet Friendly and just a 2 min walk to the weekly farmers and craft markets. 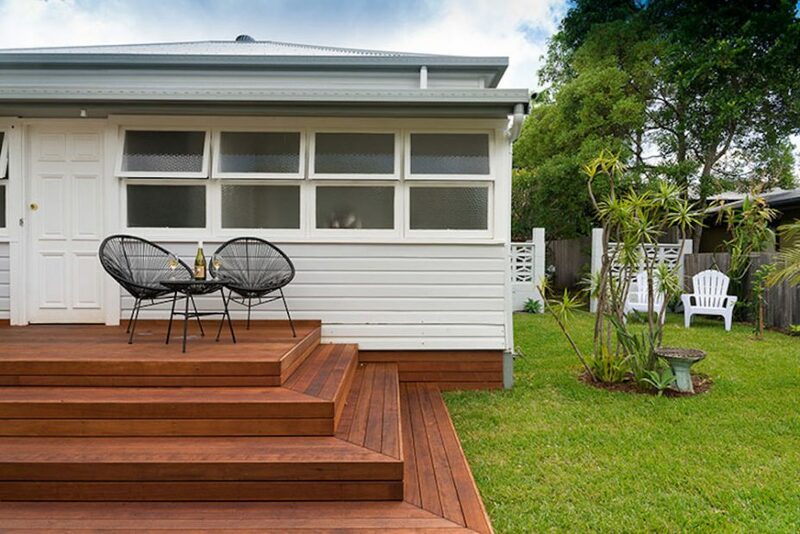 Lena’s Beach house has stylish, retro furnishings and a beautiful, fully fenced back yard with entertaining area. 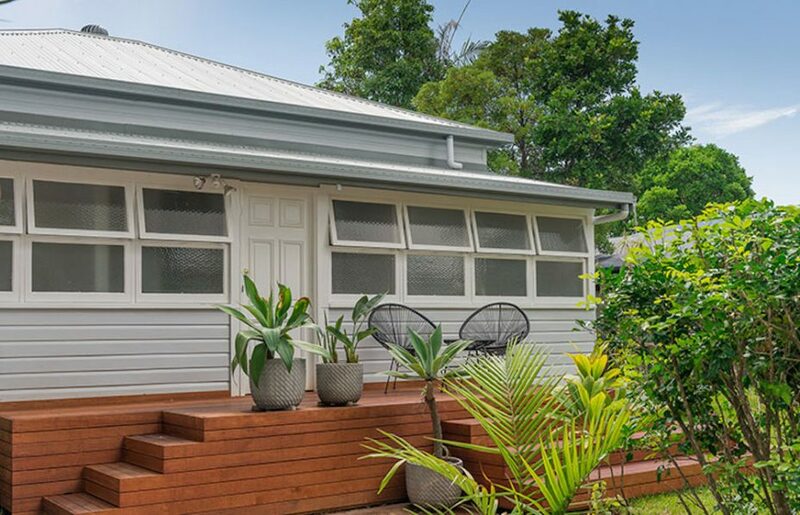 Perfect for families or groups looking for an authentic Byron Bay holiday house and all within walking distance to both the town and main beach. 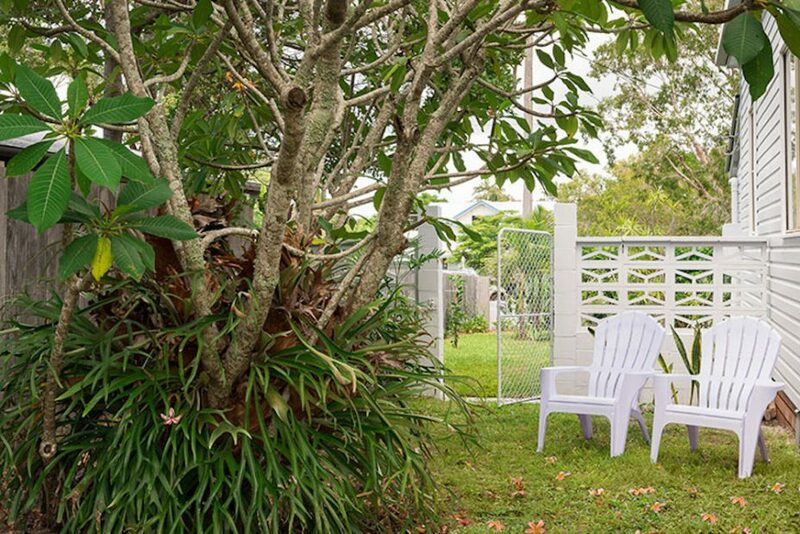 The property is self contained with four bedrooms and two bathrooms. 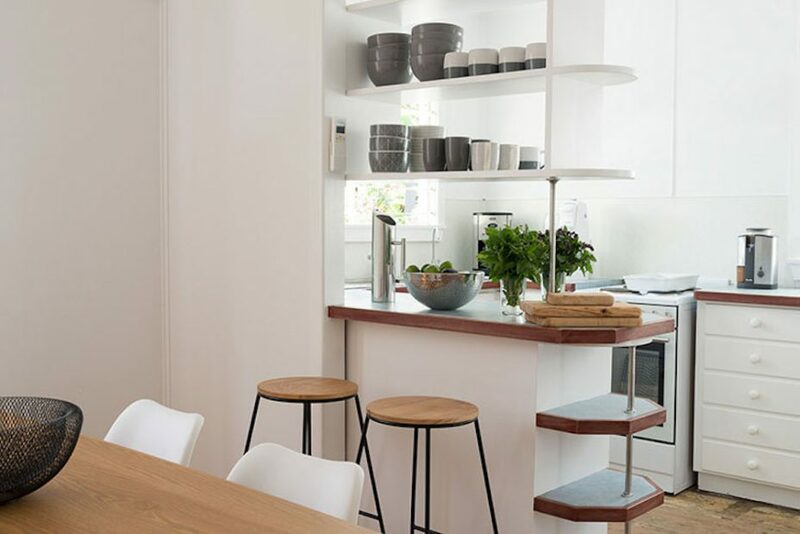 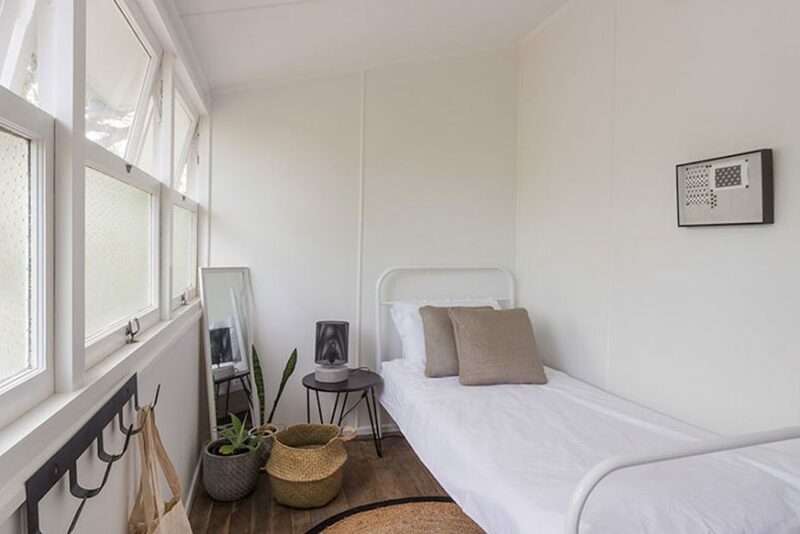 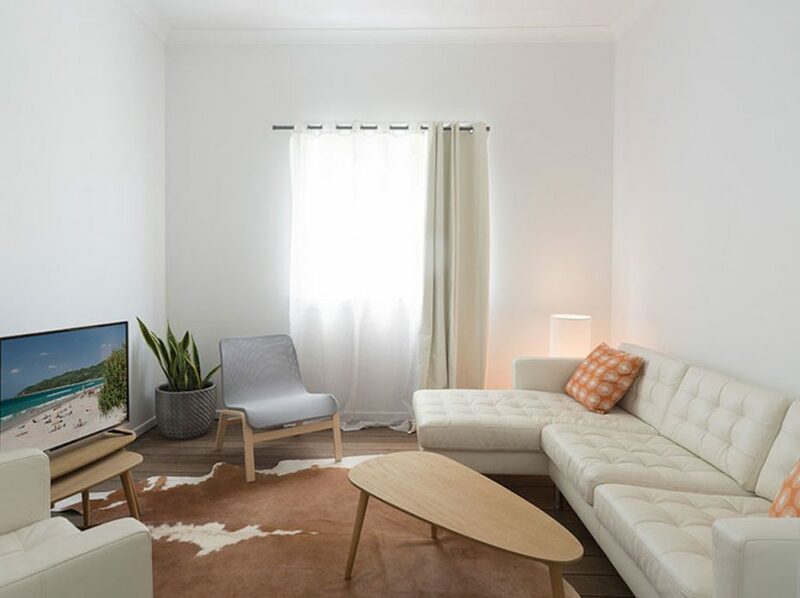 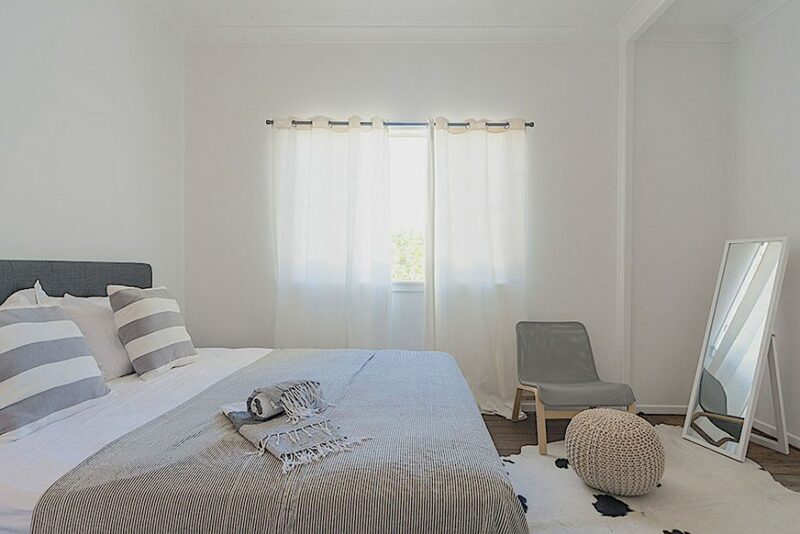 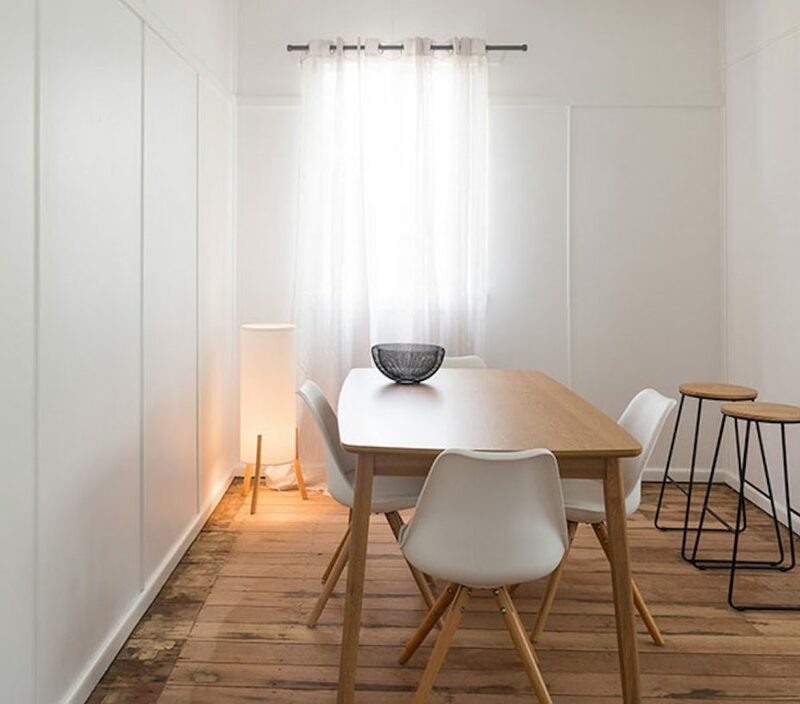 Lena’s Beach House is a stones throw from the heart of Byron Bay and is bright, airy and spacious.